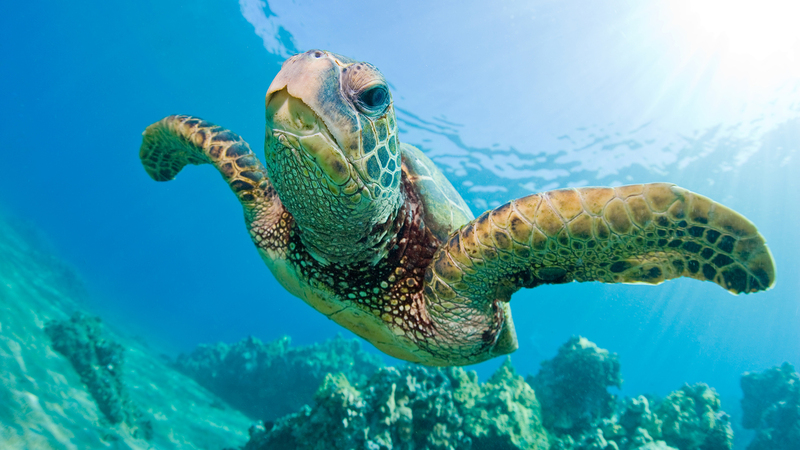 Coming together to save the sea turtle is starting to pay off – FIREPAW, Inc. When it comes to saving sea turtles–and other endangered species–it turns out that there are no efforts too small. New research indicates that humans coming together at the global level to save the sea turtle is starting to make a positive difference. We still have awhile to go…The International Union of Conservation for Nature (IUCN) assessments of sea turtle status lists six sea turtle species as endangered.